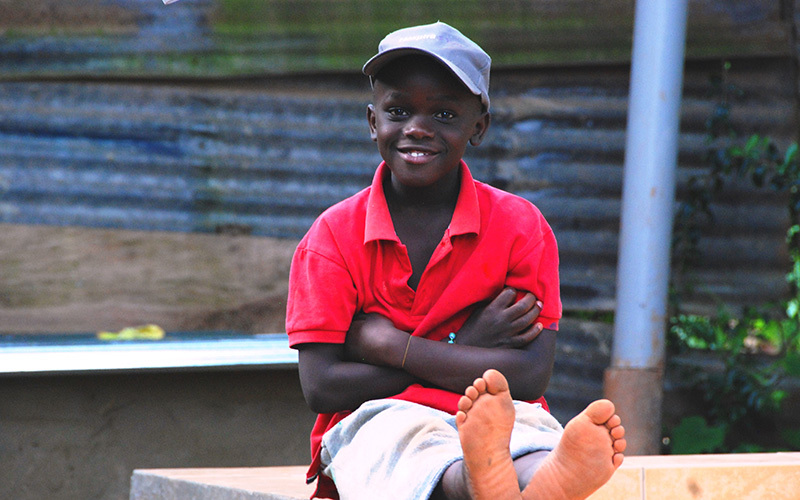 In May of 2008 Robert was called to the Kawempe Police station in Kampala to assist a young boy in need. The police were perplexed by the situation. 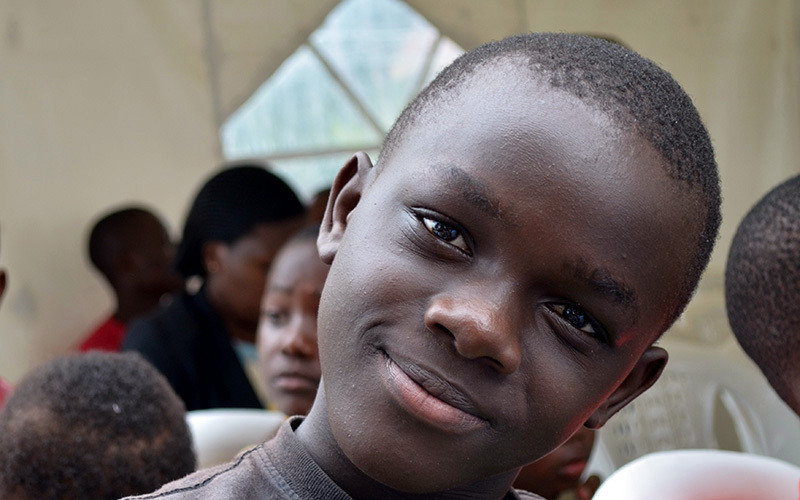 This boy was healthy, good natured, and unlike the other children that are usually abandoned, so they assumed he was just lost. They made every effort to reach the boy’s family, including radio announcements, newspaper articles, and searches of the area where he was found. They searched and waited for two weeks, but no one claimed the child. It was time to place him in a home more appropriate for a little boy than the police station. All the orphanage homes in the area were full, so Malayaka House offered to take the child until someone claimed the boy. His age was estimated to be about 5 years old and he introduced himself as Sali Swaile. Sali is a deeply inquisitive young man. Very smart, friendly, and cheerful. He immediately found his place and won everyone over with his smiles and easy going personality. 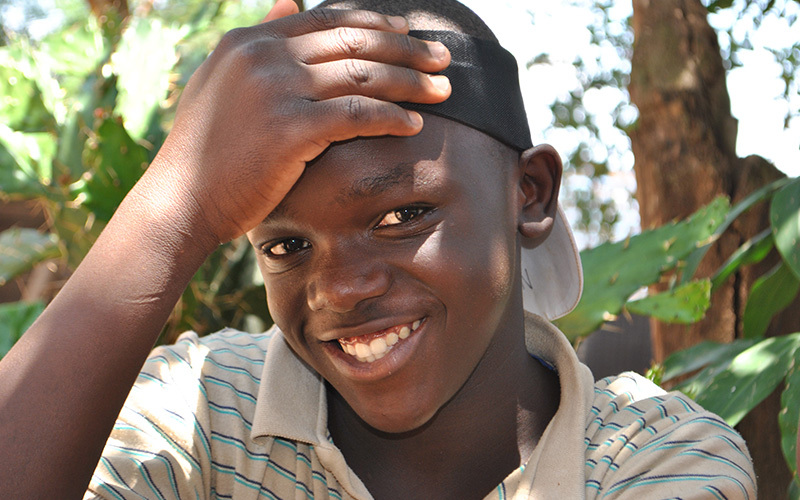 Sali is a good kid but, like many boys, he gets himself into trouble, and always gets caught. 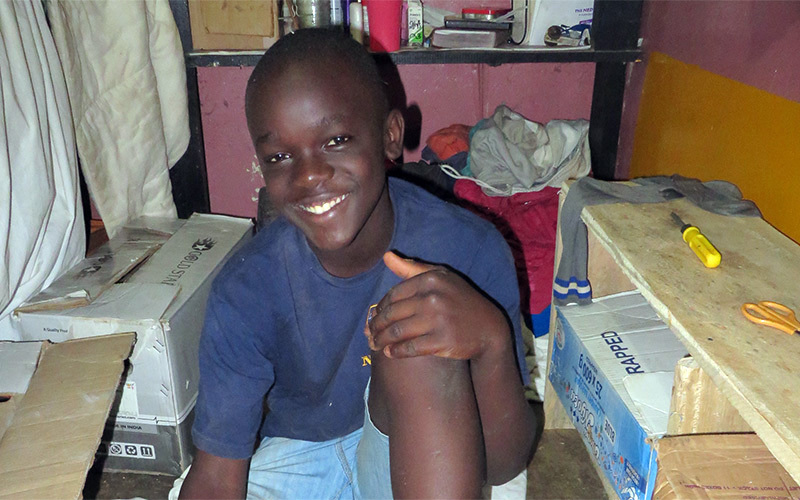 Once he was found in the laundry room trying to iron his school uniform…at 4:00 am. He has learned how to let the air out of car tires, and even tried to go for a drive in Robert’s truck at 2:30 in the morning, waking up everyone in the house and causing a panic. 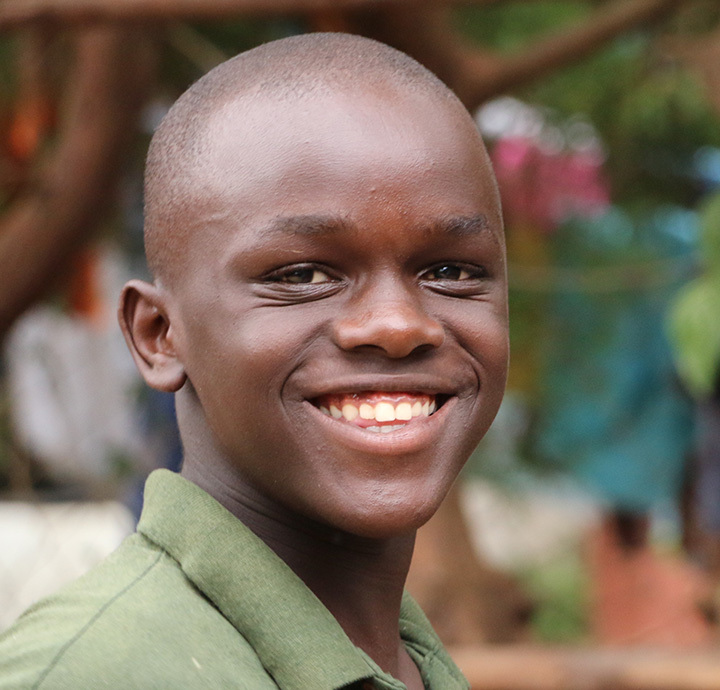 Despite the challenges of Sali’s mischievous side, he is making progress and has proven to be one of our best students. His intelligence is remarkable and he learns very quickly in school. 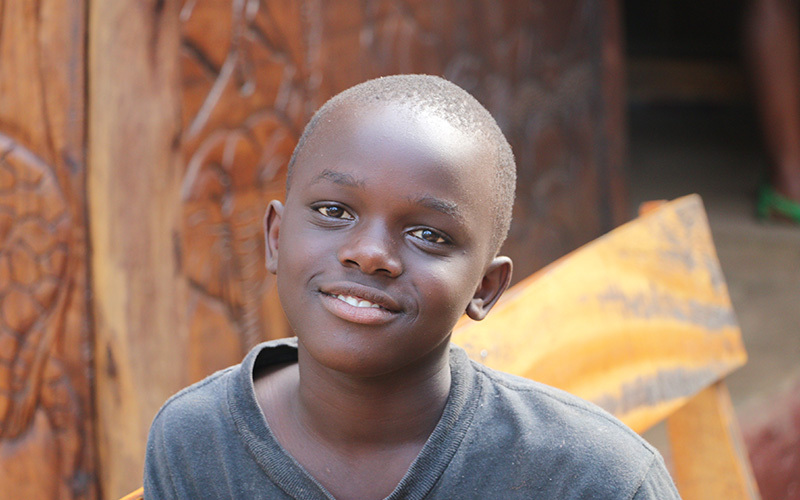 The Aunties have a beautiful relationship with Salih and get him involved with chores and special responsibilities around the house, which he really likes a lot. 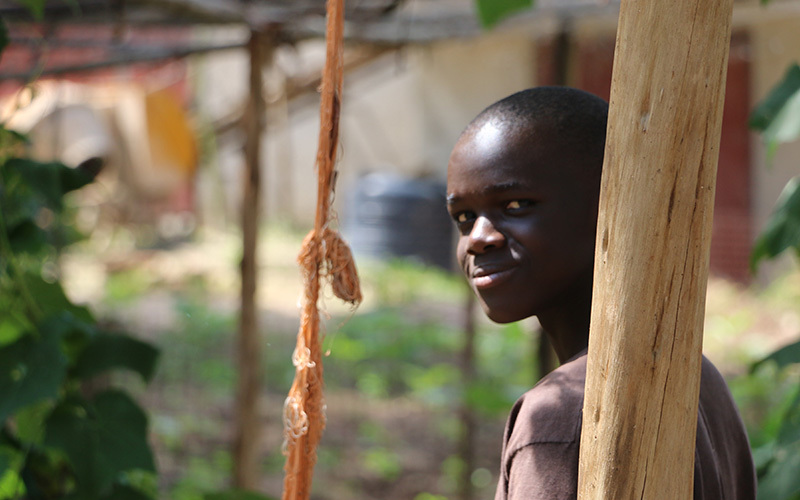 Hakim, one of our older boys, has included Sali on his team of assistant farm hands. Sali is now making healthier choices with each passing day. Everyone has been extremely patient and consistent with the messages we give to Sali, and the effort is paying off. 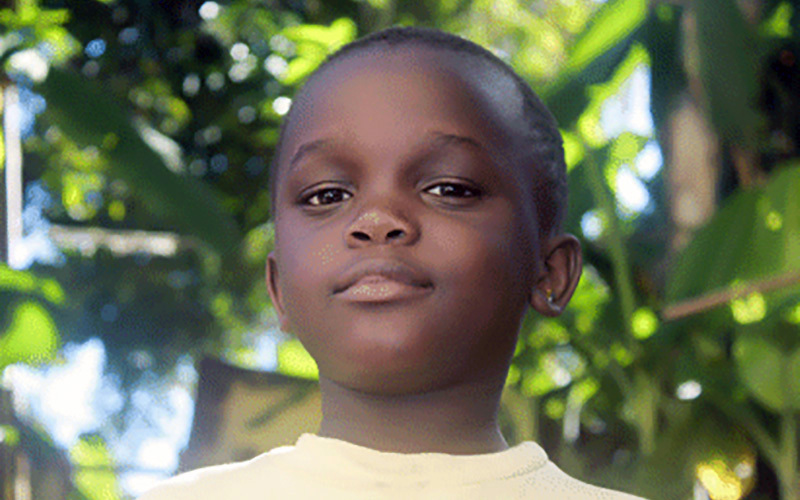 He studies Primary at Entebbe Junior and is doing very good.